So, now it continues. The Samsung Galaxy S3 Android 4.1 Update goes to the next round. After a complete surprise at the end of September, the first Eastern European countries, the Android 4.1 update for Samsung Galaxy S3 got was on 9 October officially launched in Korea. And now it goes on in Europe. Now, the Samsung Galaxy S3 Android 4.1 Update rolled out in Scandinavia and our neighbor Austria will now update the Samsung donated. Apart from Sweden, Austria also enjoy the Samsung Galaxy S3 users in Spain, Romania and France on the Android 4.1 Update. This nourishes the hope of course that also here in Germany there are only a few hours to the German Samsung Galaxy S3, users will get the Android 4.1. However, there is no evidence. But from experience it can be assumed that there really can not be long before even here with us, the Android 4.1 update will be rolled out. 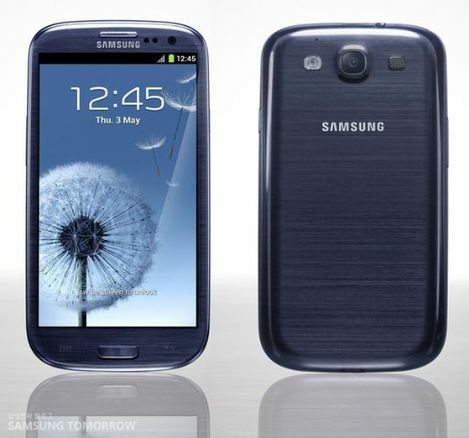 Now it is expected that soon the Samsung Galaxy S3 is also supplied in Germany and Switzerland, with Android 4.1. This is due to the rollout of Android 4.1 Samsung Galaxy S3 updates in Austria, which indeed is also a German version. So, I think it will be there on the weekend at the latest so far.